Skincare / What is Vitamin A? You might be serious about your veggies and your diet, but your skin care regimen might still be missing a few essential ingredients. Vitamin A, popularly called the anti-ager, is commonly used in night creams and moisturizers due to its anti-aging benefits. 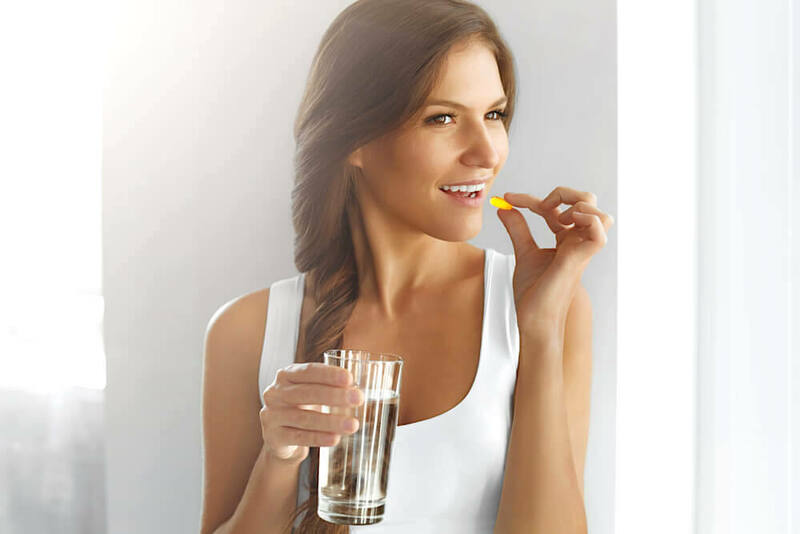 With more than 700 studies to its name, vitamin A is as good as it gets for anyone looking to achieve younger-looking skin. However, there are a few things you need to know about this vitamin before adding it into your everyday regimen. 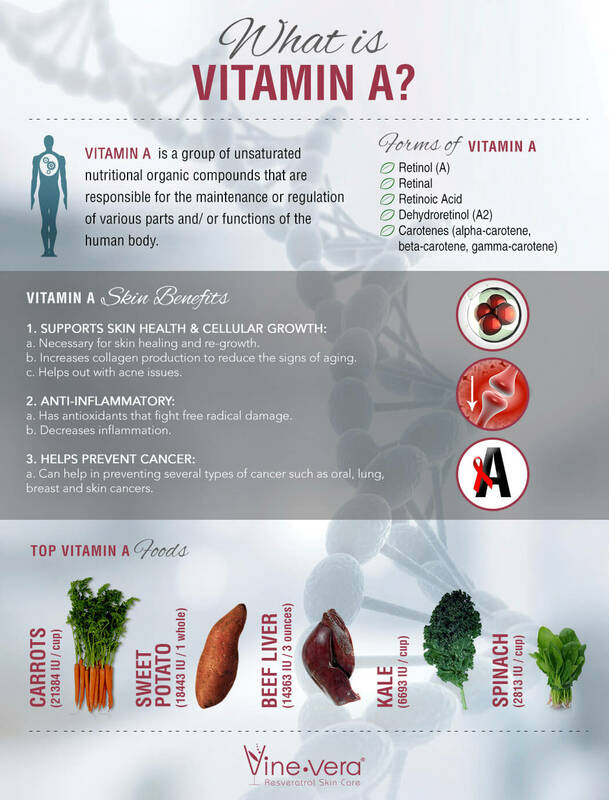 This beautiful infographic from Vine Vera helps you find out all there is to know about Vitamin A, from the helping you discover its various skin care benefits to introducing you to the best sources of this anti-aging wonder.